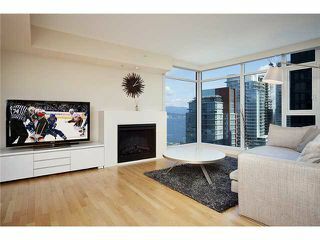 Proud to present this spacious 2-bedroom & 2-bathroom home in the prestigious building 'CIELO', centrally located in the Coal Harbour waterfront community. 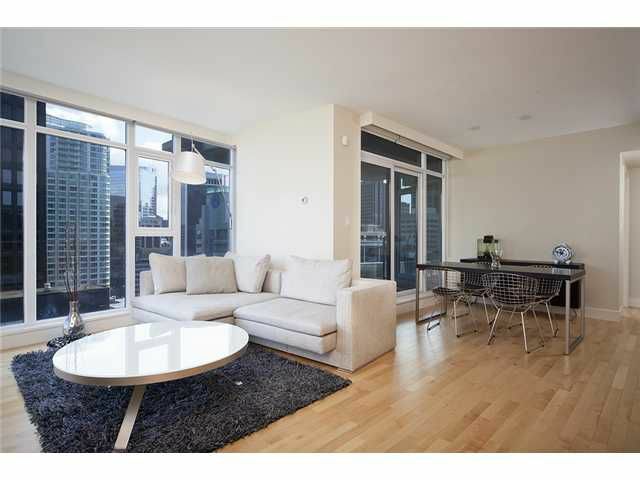 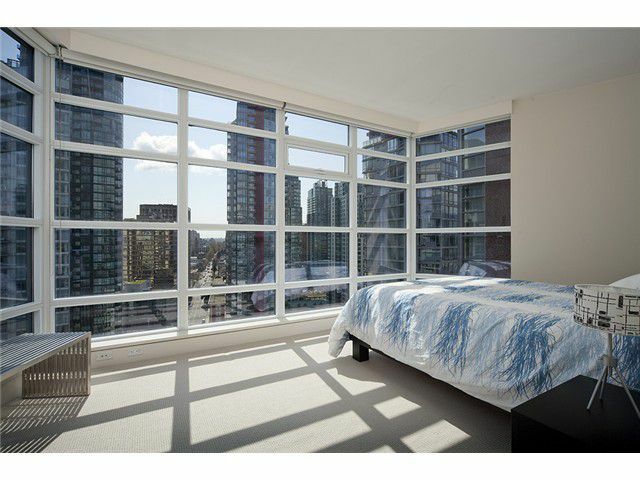 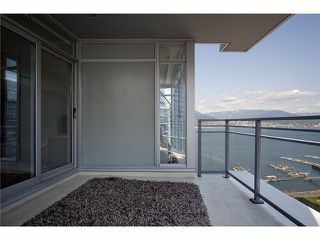 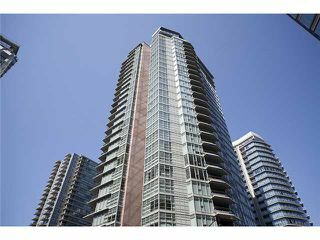 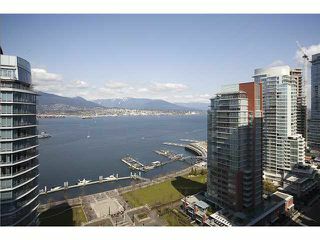 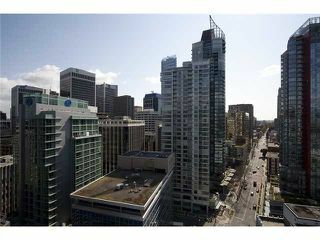 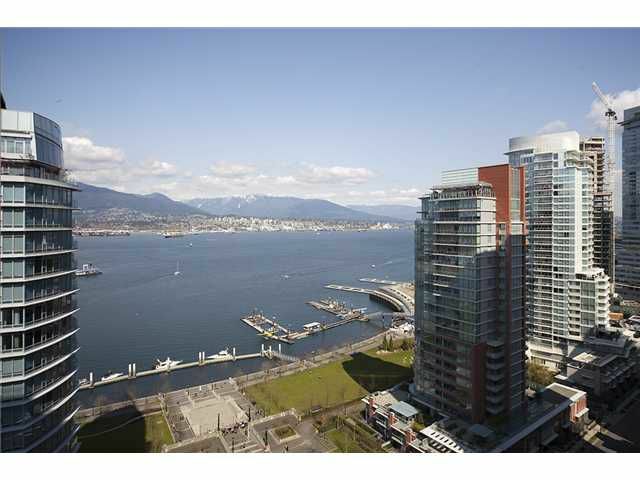 This unit offers magnificent views of water, Northshore mountains & Harbour GreenPark. 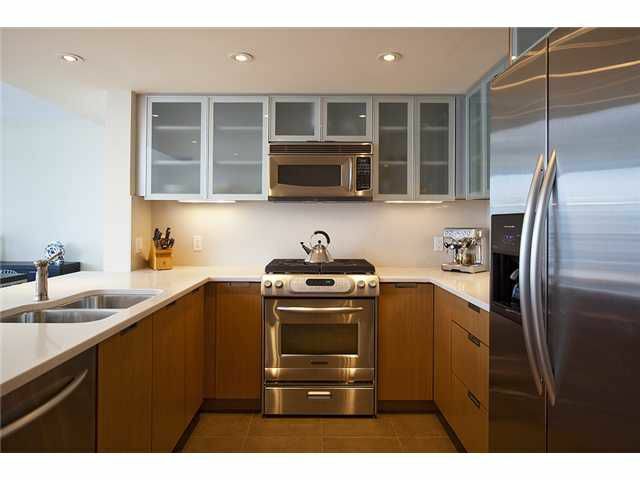 Features also include an open kitchen with stainless steel appliances, stone countertops, hardwood floors, Geothermal heating & cooling. 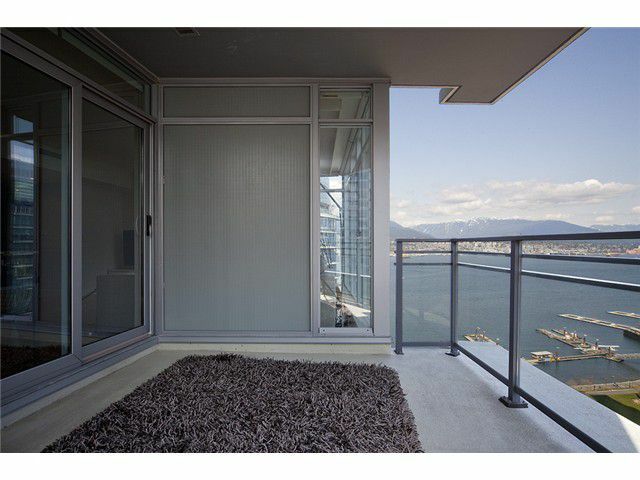 Wake up to the rising sun to enjoy breakfast on your 100+ SqFt covered balcony. 24-hours concierge & security. 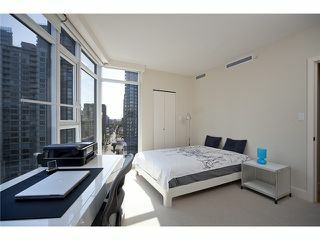 Professionally equipped fitness facility on the 31st floor Sky-Spa. Added convenience of Urban Fare at your doorstep. 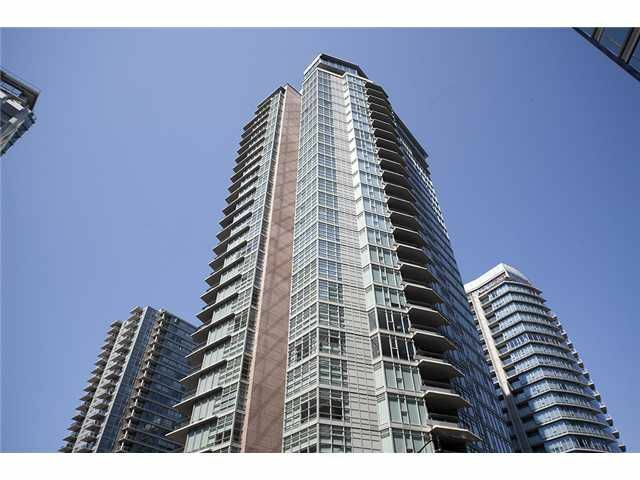 2 large side-by-side parkings and a huge-size storage locker. 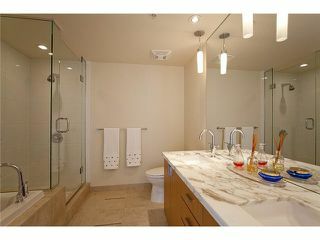 Show nicely and easy to Show! Open: Sat/Sun, May 7 & 8, 2-4 PM.